I am working on a number of photographic projects both contemporary and historical. I am working with Prof Florence Boos of the University of Iowa on an on-line edition of William Morris’s Icelandic Journals. She has asked me to illustrate the online edition with photographs I took on a visit to Faroe and Iceland in 2013. The photos are going up gradually, starting with Morris’s 1871 Journal. You can view them here. These were augmented by a further trip to Iceland in July/August 2017. I am also working with the organization Cowley Road.org which describes its purpose as recording ‘the hidden history of Oxford’s favourite street’, and which draws on the photographic archive I have built up over 35 years living and working on Cowley Road, particularly work I did while researching the Cowley Road Cookbook in 2014-15. I have also been working with the National Co-operative Archive based in Manchester who are running a project on the worker co-op movement that flourished in the UK in the 1970’sand 80’s. I was heavily involved at the time. I have contributed over 120 photographs from that period to the archive which are now in ten collections on Flickr. Mine are: Blackwell Engineering, Mosquito Bikes, Co-ops Fairs, Co-op Development Agencies, Brenco Engineering, London Media Co-ops, Oxford Worker Co-ops, Nicaraguan ‘Co-ops under fire’ tour, Louise Argyle, Arjuna. The Bhopal Medical Appeal has published an archive of 73 of my photos from the time I was working there in 1986. They are published for the first time and are part of the commemoration of the disaster at Bhopal 30 years ago in December 1984. I am very pleased to have been able to contribute to the BMA campaign in this way. They remain a very moving portrayal of an issue that still hasn’t gone away. 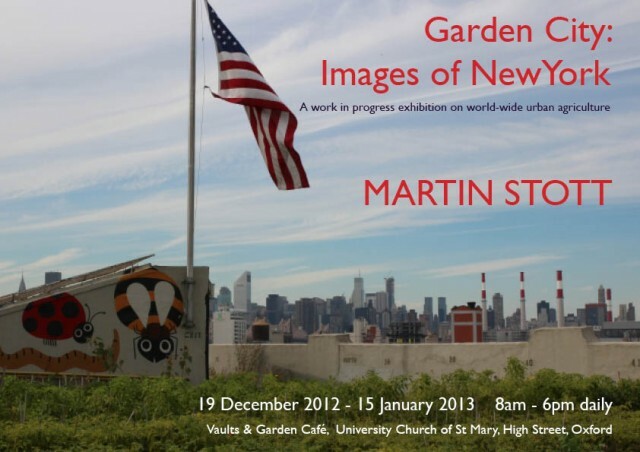 My most recent exhibition was entitled Gardens of Liberation. 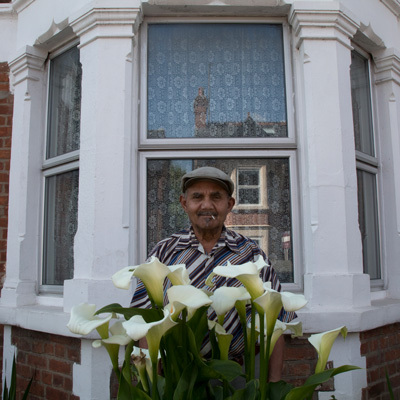 It featured 13 photograph of mine from the USA, Cuba and the UK on growing in cities. It was hosted at the AYYO Contemporary Art gallery in north Oxfordshire and ran during June 2013.